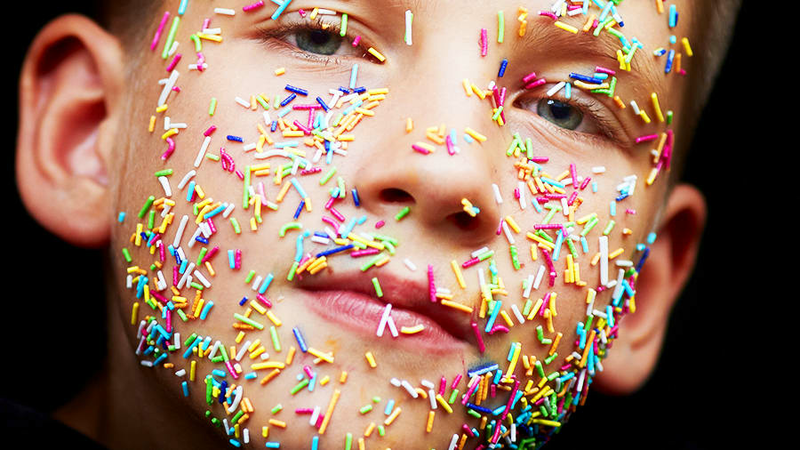 The skin hosts one of the most diverse species of microbes in our body. Dysbiosis, or the alterations of microbial composition with overgrowth of pathogenic species over commensal species, has been implicated in a number of skin diseases including atopic dermatitis, psoriasis and acne vulgaris. 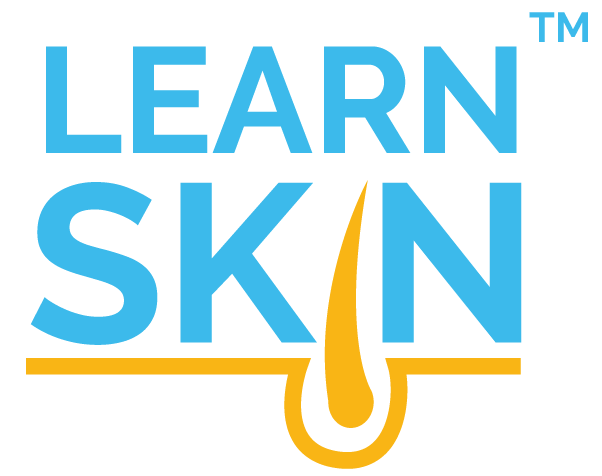 This activity will discuss evidence on the association of skin dysbiosis on the pathogenesis of several skin conditions and will review emerging research on skin microbiome transplant and restoration as treatment modalities.